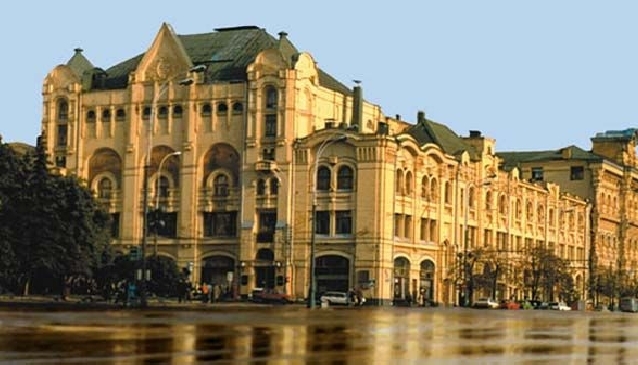 As with any other respectable metropolis, Moscow has its significant share of museums. This is a great way to learn about Russian history, art, culture and literature. The range of museums has something for everyone whether you are interested in politics, jewellery, aviation, works of art or even video games. No visit to Moscow is complete without a tour of the local Museums. Start off by visiting the Mausoleum, also known as Lenin’s Tomb, which is located within the Red Square and bears an immense significance for Russian culture and History. Once you’re done exploring the Red Square, head over to the neighbouring Kremlin where you can admire the dazzling Diamond Fund (including the Faberge Easter Eggs, Imperial Crown of Russian and the Orlov Diamond) and the Kremlin Armoury. Next on the to-do-list should is the world famous Tretyakov’s Art Gallery, which happens to be just across the bridge from the Red Square. The Tretyakov’s Art Gallery contains some of the most famous Russian Art works ranging from the 11th to 20th century including works from Kandinsky, Malevich and Vrubel. The gallery is a short walk from the Kremlin and lies nestled amongst many quaint cafes and beautiful sights. The next logical stop would be The Pushkin Museum of Fine Arts. The Pushkin Museum is made up of six buildings; the main building is situated right across from the famed and stunning Cathedral of Christ the Saviour. The Pushkin museum is open from 10:00 to 7:00, whilst the Tretyakov’s Gallery is open 10:30 to 7:30 and the Mausoleum from 10am to 10pm. Once you’ve visited and enjoyed the main museums you might consider the very interesting Cosmonaut (space) Museum, the History Museum, which is also located on the Red Square, and the popular Polytechnic museum that specializes in the History of Science and Technology. If you’ve overdosed on knowledge, then blow off some steam at the Museum of Soviet Arcade Machines, where visitors are actually allowed to play the early Soviet video games on display. A very useful tip for visiting tourists is to knowing that Russian museums will charge you a little less if they think you're a local. So if you want to save a few extra dollars, try to order your ticket in Russian if you speak the language or, alternatively, ask a local to purchase your tickets for you.